Supple is a modern apothecary + treatment sanctuary where where you will find the perfect synergy of science + nature.  Our trademark pink cross is a beacon for revitalizing treatments . We are a welcoming neighborhood oasis that offers a relaxed space that invites you to connect + explore the best in clean beauty , skincare + self-care. Through our treatments, master classes + workshops we are here to help you cultivate your personal wellness. Our daily routines offer us an opportunity to slow down + take care of ourselves. In the busy world we live in, taking these small steps nourish us + nurtures the lasting beauty that comes from within. Non-stop rain and grey skies was the story of Bay Area Winter 2019. Despite the days growing longer and hopefully more sun-filled, you may not find yourself feeling exactly…Springy! 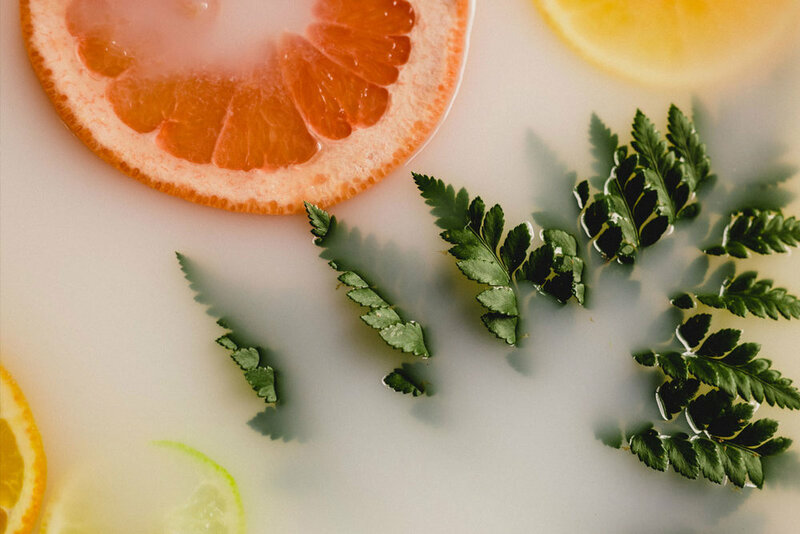 With so much press + buzz about CBD, we thought this would be a good time to demystify the trendiest ingredient of 2019 + introduce you to our favorite Cordial Organics. 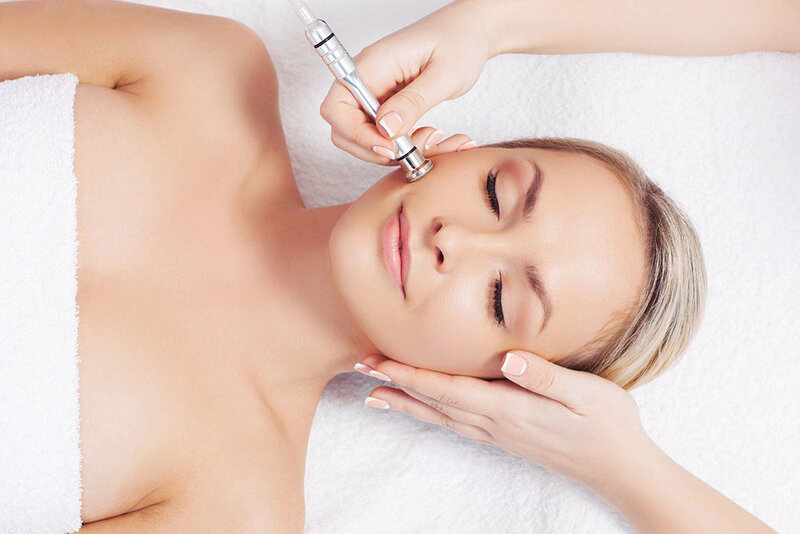 Want to find out if Microdermabrasion is a treatment for you? Read on! Tuesdays 11am to 7pm, Wednesday thru Saturday 11am to 6pm, Sunday Noon to 5pm. © Supple, . Designed by Designstaq.